Coming September 2, 2017. An active journey Touring the Balkan Beauties with Lyn Taylor’s Adventure Travel! This 23-day, all-women tour takes you through four Balkan countries: Slovenia, Croatia, Serbia and Montenegro. 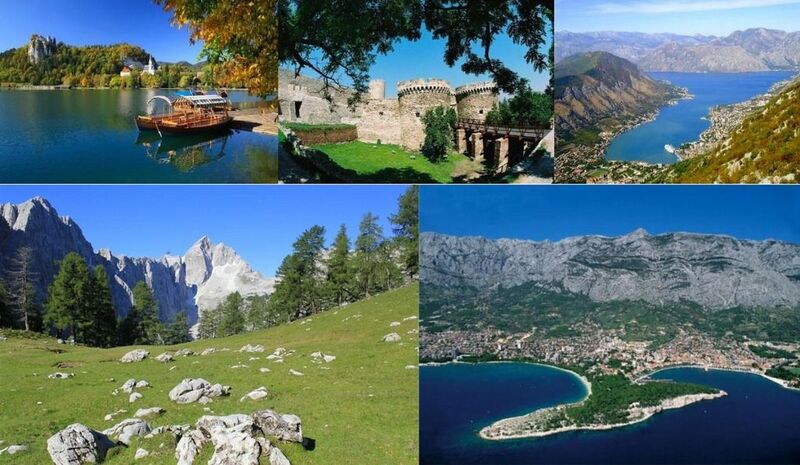 Highlights include hiking in the Julian Alps; visits to the historical cities of Ljubljana, Zagreb, Cetinje, Novi Sad, and Belgrade with castles, cultural experiences, churches, museums, and quaint town centers; kayaking on the River Soča; visiting the famous Postojna Cave, which is the largest cave in the world open to the public; exploration of the UNESCO World Heritage sites of Kotor, Dubrovnik, and Split; cycling tours along scenic routes and medieval towns; and a cruise among the numerous islands of Dalmatia. Experience the true culture and beauty of the Balkans with Lyn Taylor’s Adventure Travel.